August 27th in WordPress Themes by Wordpress Jedi . Every business needs to have a user-friendly, professionally designed website these days. That applies to carpenters and woodcraft workshops. Corgan for WordPress is a commercial theme for these types of businesses. It has a responsive design and works with WooCommerce, Slider Revolution, Visual Composer, and PO Composer. May 12th in Premium Themes by Wordpress Jedi . 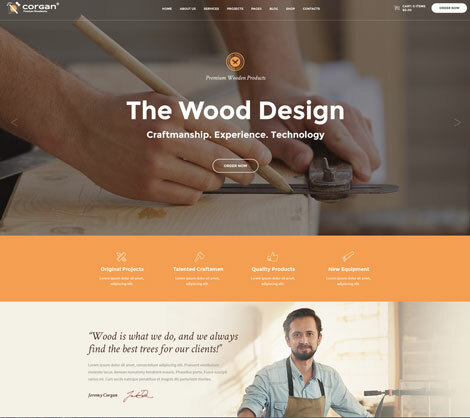 The good folks at Organic Themes are behind some of the most attractive WordPress themes. 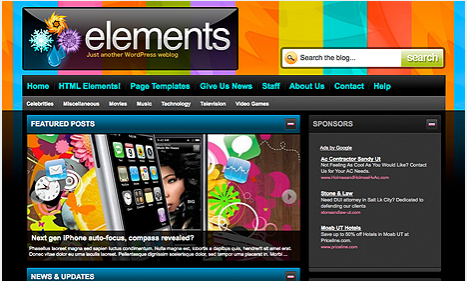 Organic Themes shop has a good selection of CMS, magazine, and business themes. In the past few months, a few of our readers have wrote to us about the possibility of cloning organic themes’ main website. There is now a way to do that. Organic Theme which comes with multiple skins allows you to accomplish that. 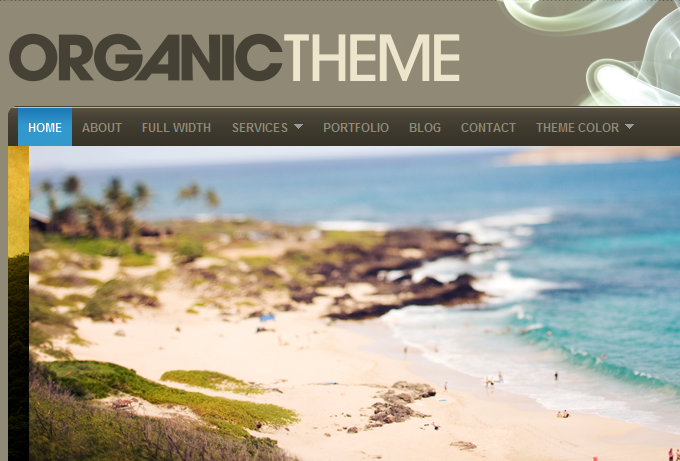 Organic Theme is a perfect theme for portals, green businesses, non-profits, and any type of business in between. It has “Earth” and “Ocean” variations for users to choose from for their initial site design. Organic Theme can be used to start a blog or portfolio website. It has a beautiful portfolio template to save you time managing your photos. October 6th in WP Stuff by Wordpress Jedi . If you are a business owner, you can’t afford not to have a website for your business. Even if you do not own an online business, you need to have a presence just in case people look for you online. Many offline businesses benefit from the leads their websites generate for them on a consistent basis. Unfortunately, not everyone affords to hire a decent set of programmers to develop a custom theme. You may be able to save yourself some cash if you can get your hands on the right premium theme. deVision for WordPress is such a theme. It’s an attractive business template that is developed to help startups and small business owners build an online presence quickly. deVision is very clean and comes with 4 different color schemes (red, blue, green, and grey). The featured content slider on the home page lets business owners share their best products with the world. You can embed an image or a video in this section to make the best first impression. This theme is localized and available in 3 languages, so it works for local and international businesses. September 15th in Premium Themes, Wordpress Themes for Artists by Wordpress Jedi . The Internet has opened a new door for all artists and those who spend time around the arts. If you are an artist, there is no reason you should not have your own website. Not in this day and age. Your website can not only help you push your work, it also makes it much easier to reach out to folks you would never be able to reach otherwise. Premium themes such as Attache for WordPress makes it easy for any artist to take her work online without having to learn programming. All you need is some art-work. 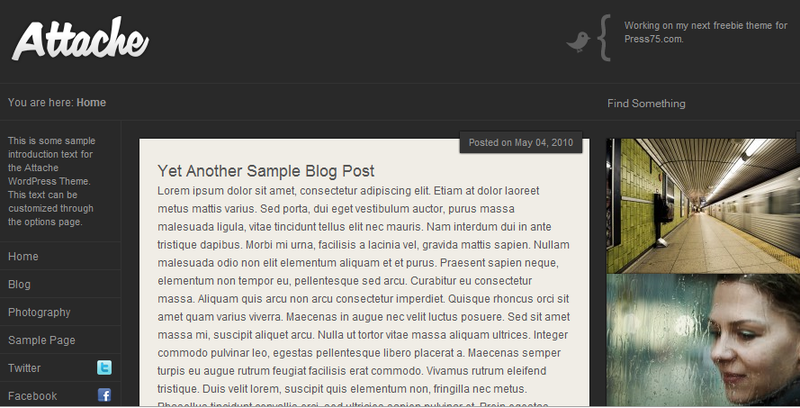 Attache for WordPress is a hybrid theme. It can be used to start a portfolio website, but that’s not all it can do. You can just use it for your blog. Attache is very good in handling images. It has a very sleek look and is social media friendly too. 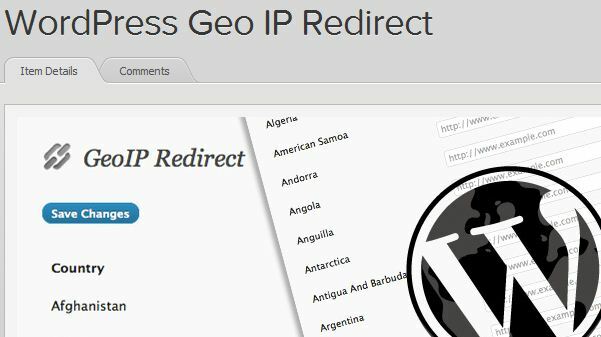 You are better off creating as many outposts for your work as possible and then linking them to your website using the functionality available in this theme. August 24th in Premium Themes by Wordpress Jedi . News blogs are much different from opinion or personal blogs. Depending on your niche, you may have to cover various topics on your blog, which means you are going to need a WordPress theme that is very well organized and presents your information in an attractive fashion. 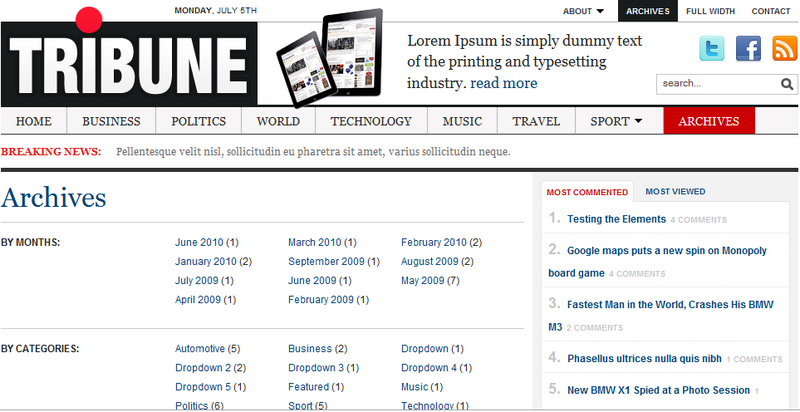 Tribune for WordPress is a clean theme that lets you start your news blog fast. It’s designed to handle all types of content, so you’ll have an easy time integrating your videos and photos into your website. Tribune has an easy-to-customize slider that you can use to display your top stories. You can define which category you want to use for your slider. Custom menus are nice to have too. The video widget comes handy if you want to add more videos to your news site. Multiple layouts offered with this theme are a plus. 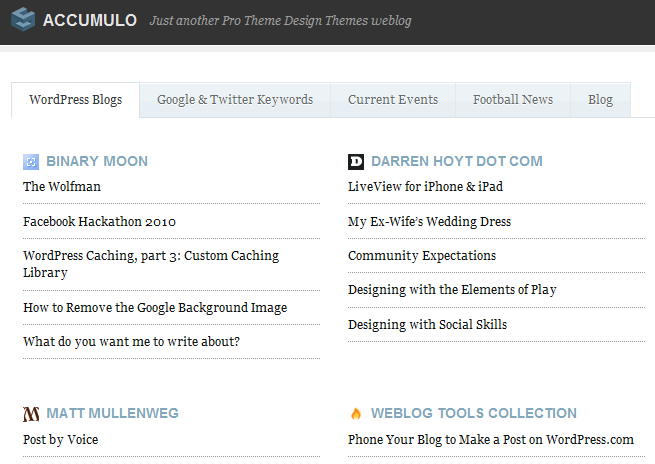 July 17th in Premium Themes by Wordpress Jedi . Elements: a pretty versatile and colorful WordPress theme that can be used for magazine sites (or any site with multimedia content). Pretty dynamic too. 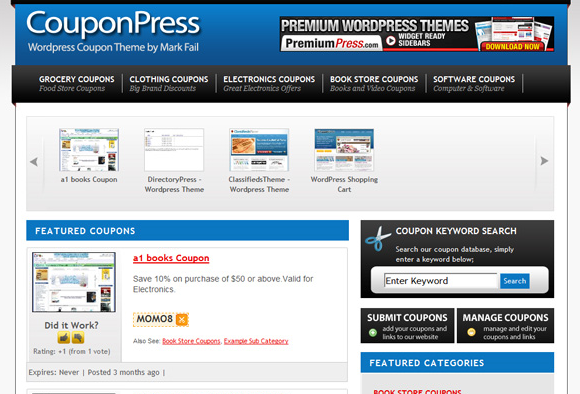 CouponPress: one of the few WordPress themes that can transform your website into a coupon site. Has plenty of options and styles. Makes it much easier to promote your best coupons to the world. 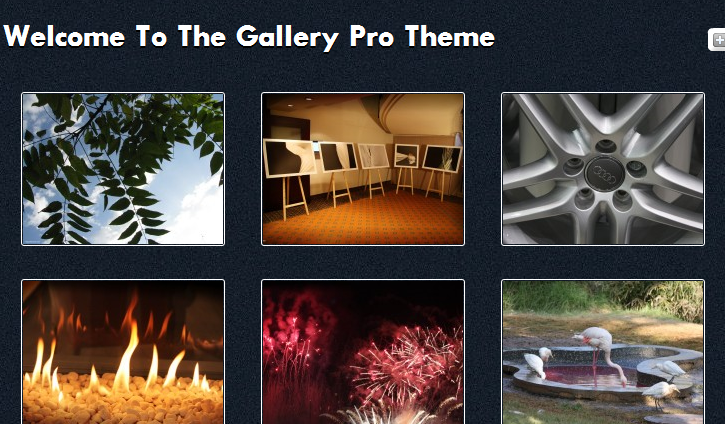 Gallery Pro Theme: one of the most attractive gallery WordPress themes. Has 3 different color schemes and 6 page templates.